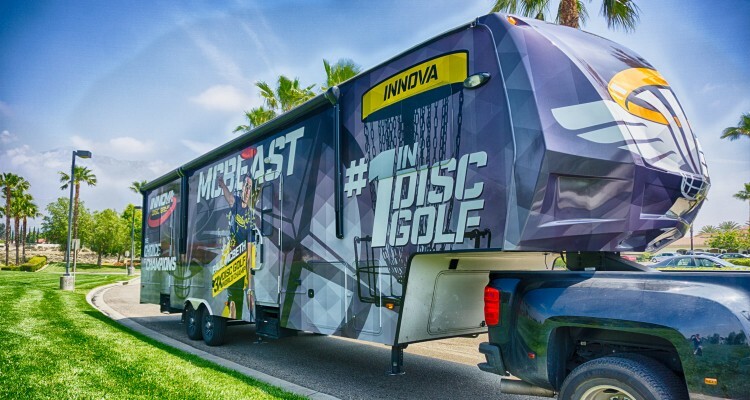 Congratulations to all of our team members at the West Coast Disc Golf Championships presented by Innova Disc Golf this weekend. It was a fantastic showing as Paul McBeth, Philo Brathwaite, and Nate Sexton swept the top three Open Division spots. Philo came out hot and grabbed the lead with a 41 in round one, however McBeth answered in the second round with a 39. With a PDGA rating of 1095, McBeth’s round was plenty sufficient to vault him into the lead. McBeth padded his lead in the final round shooting 54, which was the best of the afternoon. In Masters Patrick Brown got his second win in as many weeks. Patrick is still red hot after taking down the Glass Blown Open in Emporia last week. His steady play continued in La Mirada earning him a 3-shot win. Teammate Chris Brophy grabbed 4th. 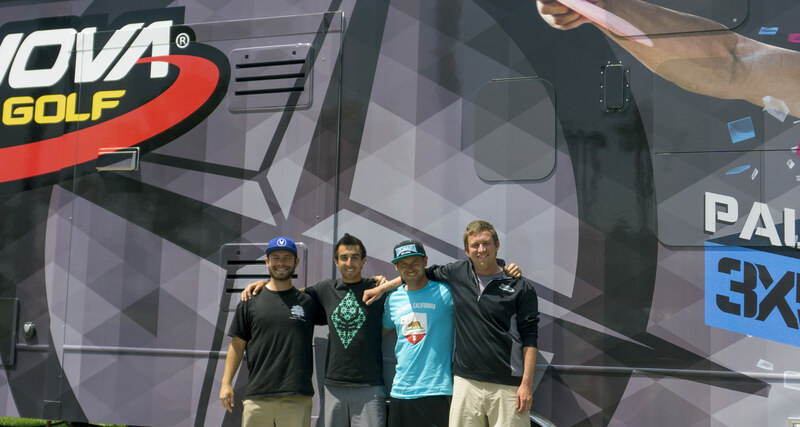 McBeth and company are heading up to Santa Cruz for the Masters Cup. Dave Dunipace took a break from his hectic schedule to compete in his fifth event of the season. Dave has logged plenty of rounds at the La Mirada course over the years, dating all the way back to 1977. Those years of experience at the venue helped propel him to victory in Senior Grandmasters. Other top performers this weekend include KJ Nybo, victorious at Konopiste Open in Czech Republic. Brian Schweberger, who won the 7th Annual No Quarter at New Quarter in Williamsburg, VA. And Steve Brinster, who outlasted Craig Cutler at The Mighty Gaw.